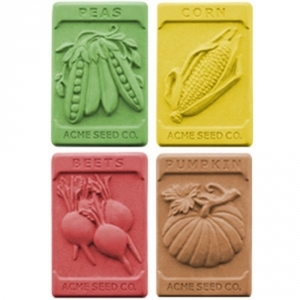 Our Garden Seeds Milky Way Soap Mold feature four seed packet designs that are sure to be a hit with gardeners. The seed packets shown include peas, corn, beats, and pumpkins. Notify me when Garden Seeds Soap Mold is in stock.